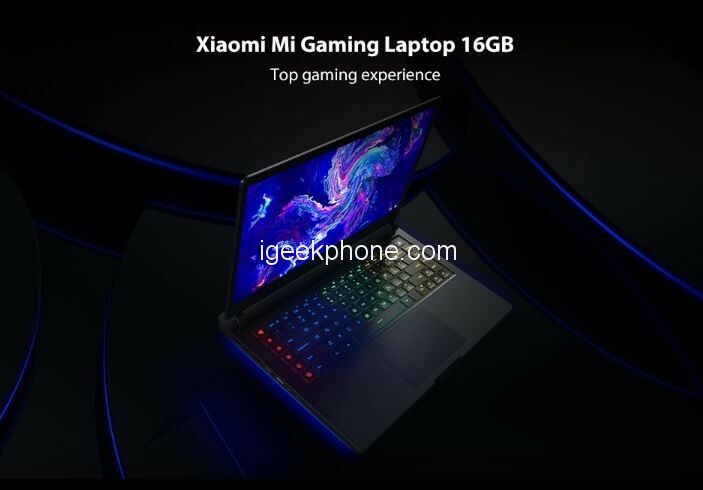 Some months ago, during the event of Xiaomi players, it released some amazing device, one of which was the device that refreshed the Xiaomi Mi Notebook Pro, but on that day, the brand also released a gaming laptop for Xiaomi Mi Gaming Notebook players. It was this equipment that was icing on the cake during the Xiaomi show during the ChinaJoy video game industry. The refreshed version received Intel’s eighth generation processors. The most powerful model is equipped with a processor Intel i7-8750H in combination with 16 GB DDR4 RAM and NVIDIA GeForce GTX 1060 graphics card with dedicated 6 GB DDR5 memory. In order to provide both fast data access and high capacity at a relatively low price, it uses two 256GB SSD and 1 TB HDD disks. Xiaomi has not forgotten about the ports and sides, and there are a lot of them in the back. 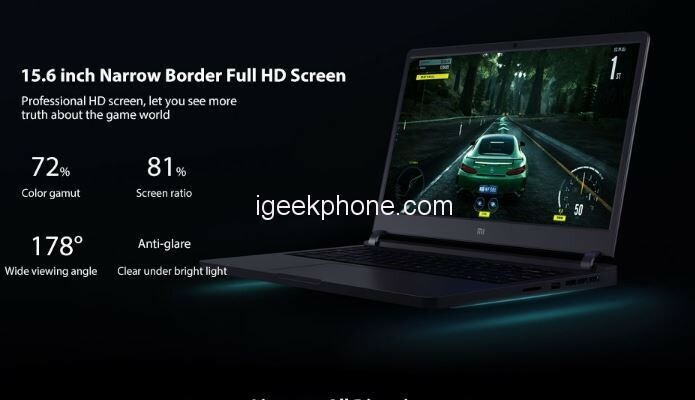 It Features a 15.6-inch FHD IPS Screen with 1920 x 1080 Resolution which offers a good experience for watching videos and browsing the Web. The appearance of new equipment does not differ much from the previous generation. Again, it has a minimalist look, for a laptop with a very high performance dedicated to players. 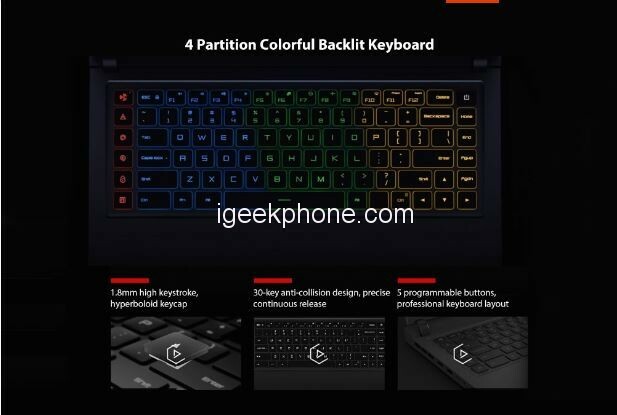 Xiaomi Gaming Notebook has an innovative cooling system called Tornado, allowing you to quickly reduce the temperature and enjoy a large number of FPS. The six-core Intel i7-8750H processor has clocked up to 4,1 GHz. Providing a performance increase of 60% relative to the previous model. It runs on Microsoft Windows 10 OS which Offers more powerful performance, brings you a more smooth and wonderful user experience. With all this combination, you are sure of n amazing and superb gaming experience.